Mercurelli's Garden Design: Seed of Love 2016 - The winners! 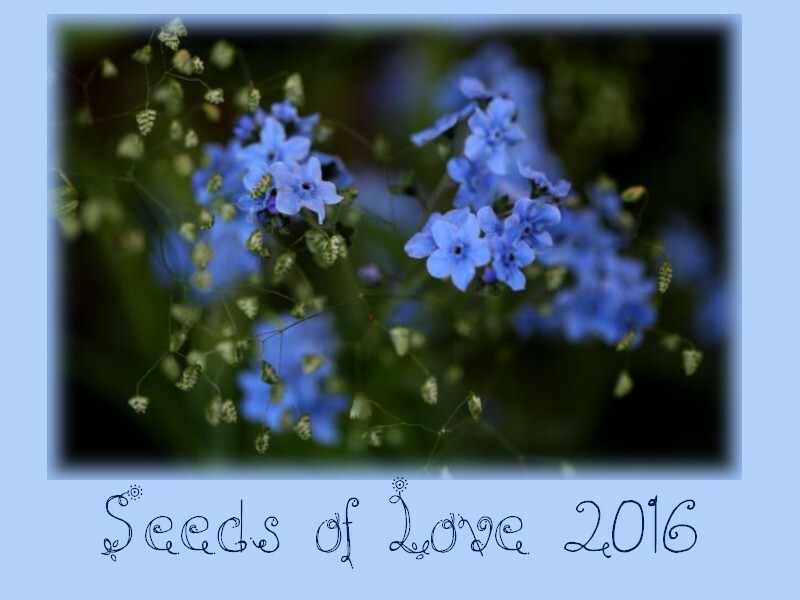 Seed of Love 2016 - The winners! Once again I have no enough words to thank the incredible Isabelle of A Little Bit Of Paradise for organising and managing all, and for the incredible community of garden-lovers from all over the world she drawn together in those 4 years! Thanks Isabelle! Going back to the draw, it is always a shame not being able to award everyone who take part... but here we are... the time has come! Thank you Noemi. Hoping you've won what you like and hope for! Thank you Noemi I'm very happy !!!!!! Hmm that’s wonderful; I am a great fan of your website. This is 100% perfect blog. Hello! I simply want to give you a huge thumbs up for your excellent info.